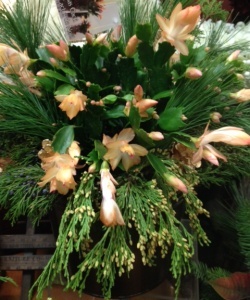 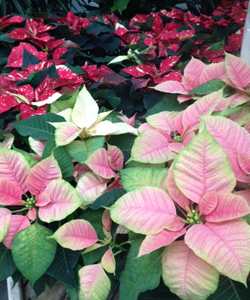 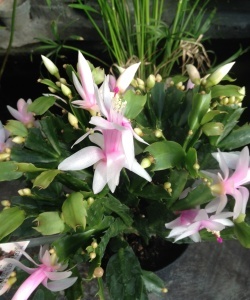 Go Green for the Holidays | Faddegon's Nursery, Inc.
Poinsettias don’t just come in red! 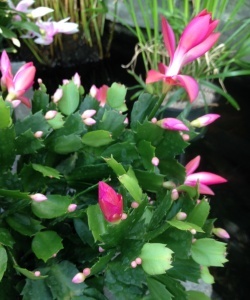 They also come in shades of pink, ruffled or bi-colored. 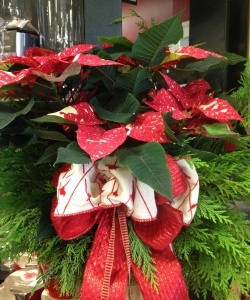 Beautiful & nostalgic, poinsettias are THE holiday plant. 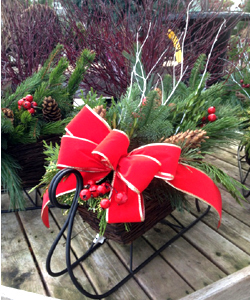 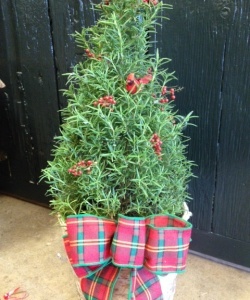 If you want yours to be even more festive, we have them dressed up with greens & ribbons! 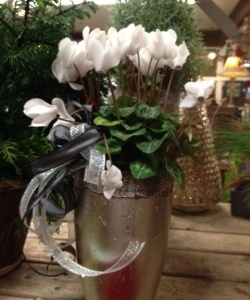 Take a look at our gallery of live holiday color! 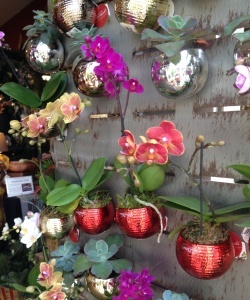 For something different – mini orchids in magnetic pots! 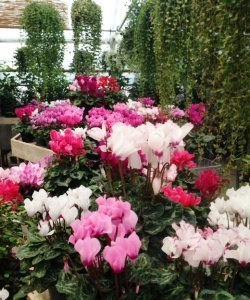 Visit us and enjoy the season!